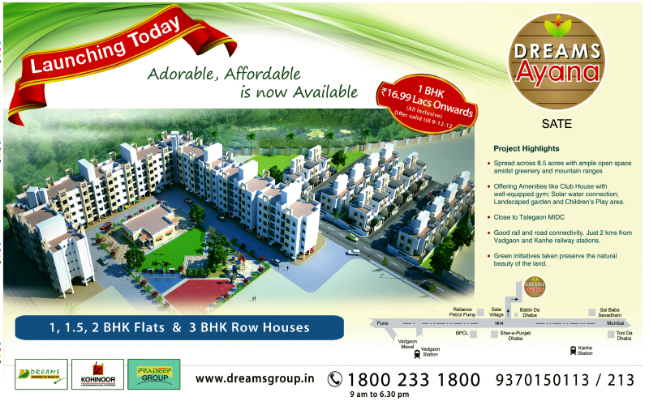 Ravi Karandeekar's Pune Real Estate Advertising and Marketing Blog: Dreams Ayana, Sate - Talegaon - Launching Today! You share the nice information about the Apartments. 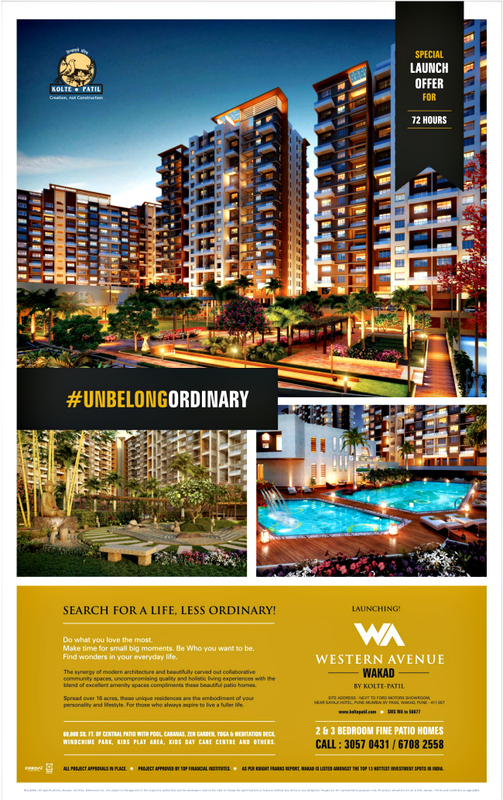 You create the fully lifestyle luxury flats.